Love Kale chips, thanks for this tip too! my mom and i were just talking about kale chips today because i really want to start making my own! I don’t want to risk paying $$ for some I may not like, and instead just make some with olive oil and sea salt! Those sound super yummy though!! I have made my own kale chips, but I never knew you could buy them! I’ll have to look for these! Oh gosh, I’ve had SO many kale chip failures, too! Mine are always either too soggy or too burnt to truly enjoy. Until I muster up the courage to try making them at home again (or until I have enough money to invest in a dehydrator), I’ll keep treating myself to store-bought kale chips like these from time to time. 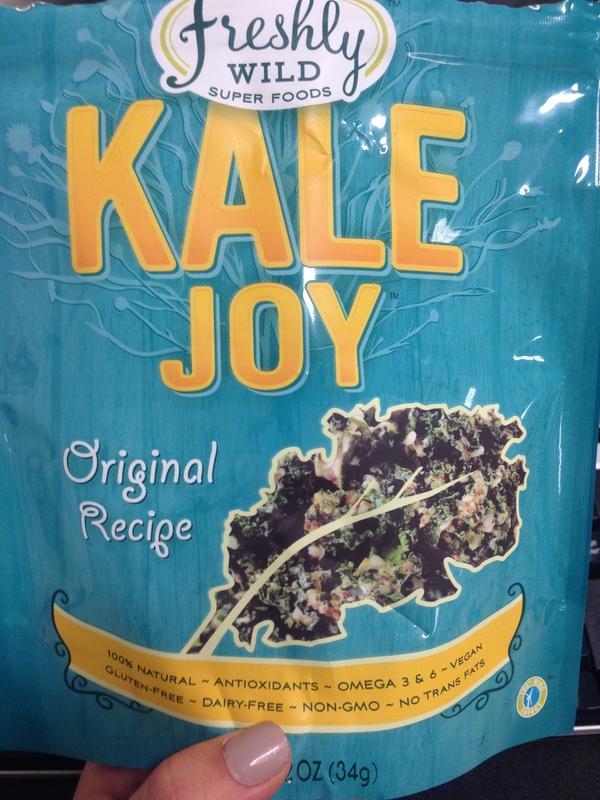 Kale Joy is awesome, and I also really like Brad’s Kale Chips (but they’re even more expensive!). I hope you had tons of fun at Jersey Boys this weekend! I’t’s one of my favorite Broadway shows! p.s. 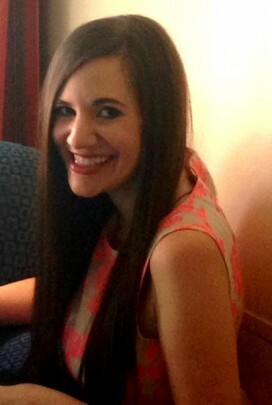 I'll be sending you an email this week!